There will be plenty of delicious musical treats for you and your special Valentine as the versatile and exciting Swing Explosion presents a program of memorable standards in the styles of Dean Martin, Sammy Davis Jr., and Frank Sinatra. 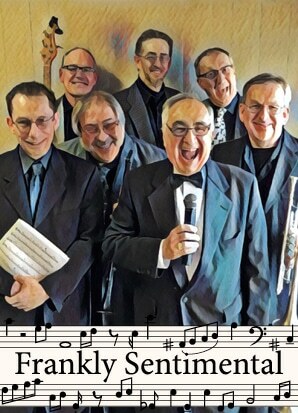 Local favorite Pete Sorce will perform time-tested tunes from the Great American Songbook and his swinging six-piece band of superb musicians will have you snapping your fingers and tapping your toes to the classic instrumentals of Count Basie, Benny Goodman, and Duke Ellington. Special Thanks to Tom and Kathy Schmit for sponsorship of the Technicians for this SideNotes Cabaret.